Garry Schofield has kicked off an international war of words with Australia, saying the Kangaroos are running scared of facing England. AUSTRALIA are "running scared" by avoiding a Test showdown next year and should no longer be considered the world's top rugby league nation, according to Great Britain great Garry Schofield. England wrapped up a home Test series victory over New Zealand with a match to spare on Sunday (AEST) and Schofield reckons the Kangaroos are trying to avoid a Test series with the Lions. 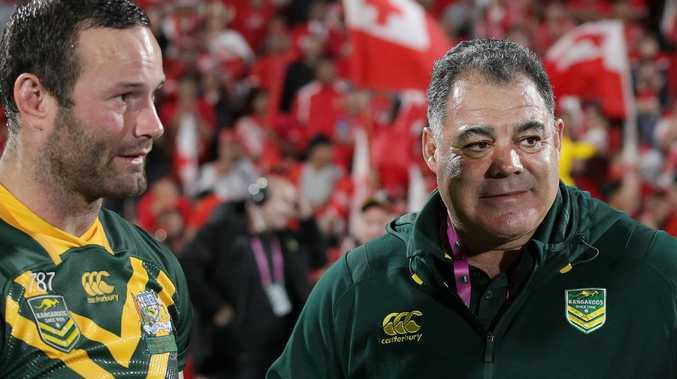 His comments have been met with derision from Kangaroos coach Mal Meninga. "The Aussies lost to New Zealand last month, which meant that the winners of the England-Kiwi Test series would become the world's number one Test nation," Schofield said. "Even if you believe the Aussies are still the best and the defeat to the Kiwis was a blip, then they don't deserve to be ranked number one if they can't be bothered to play many games." A Great Britain tour is scheduled for 2019 but no matches against the world champions Kangaroos are expected to take place. And Schofield says Meninga should front up and face the Lions. 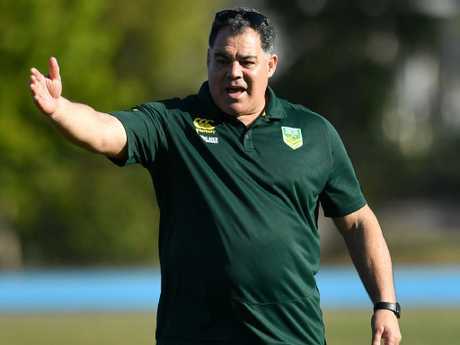 "When Mal Meninga got the Australia job, there was plenty of talk that he would put the pride back into the green and gold jersey and reverse the trend that had seen State of Origin become bigger than Test football in recent years," Schofield said. 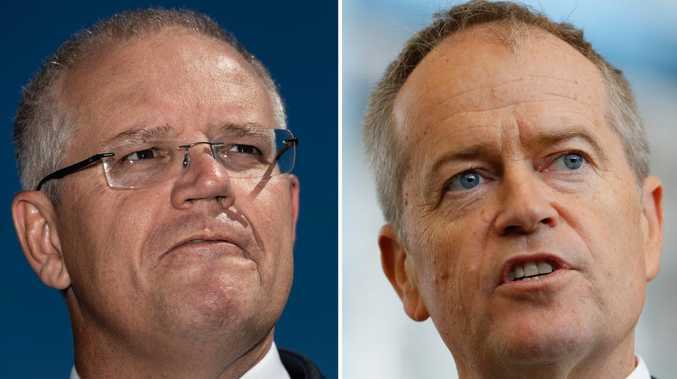 "No one respects Big Mal more than me, but you can only conclude that he has completely failed. If the Lions travel to Australia in 2019 and don't get the chance to play in a full Ashes series, it will be a disgrace." But Meninga was quick to reply, saying: "Schofield is the mouth from the north. People don't even talk to him up there. He was here last year with a touring party, he was a shocker, wasn't he? "We won't be running scared, put it that way. We have never been scared of the Poms over a three-match series." England coach Wayne Bennett has called on the Rugby League International Federation, who meet this week, to push international rugby league to the forefront. And Schofield, 53, who won 46 Great Britain caps and enjoyed playing stints in Australia with Balmain and Western Suburbs, urged the game's global bosses to sanction a "proper Ashes series" between Australia and Great Britain in 2019. "It will be such a shame if the Australians refuse to play Great Britain during next year's Lions Tour," he said. "They should not be allowed to dictate terms like this. "At the moment, it looks like the Aussies are running scared. They won't even agree to one Test match, although even that wouldn't be enough for me. "Come on Mal, what are you scared of? You Australians have got to stop treating the international game with such contempt." Schofield added: "We can't let them (Australia) off the hook with this. They don't own the game. They can't stick two fingers up to the glorious history of international Rugby League. "Dally Messenger will be turning in his grave."